Signing: To sign help place your dominant hand on top of your non-dominant palm and move both hands upwards. Usage: This is an essential sign. It equips your baby to ask for assistance in a variety of things like reaching a toy or getting dressed. I am looking for how do you say “Tropical Smoothie Cafe” in sign language?? Compound proper names are usually finger-spelled. Hi my son is 11 months and we started signing at 5 months at first he signed most of the basics and we continued to expand and he began signing other signs he was interested in like tree , light , bubbles, lion etc now at 11 months he can say most of the signs or can say them but can’t sign them. Now all of a sudden he has stopped signing and chooses to point to what he wants and talks all the time so now we are not sure how to proceed with signing ? Can you help? 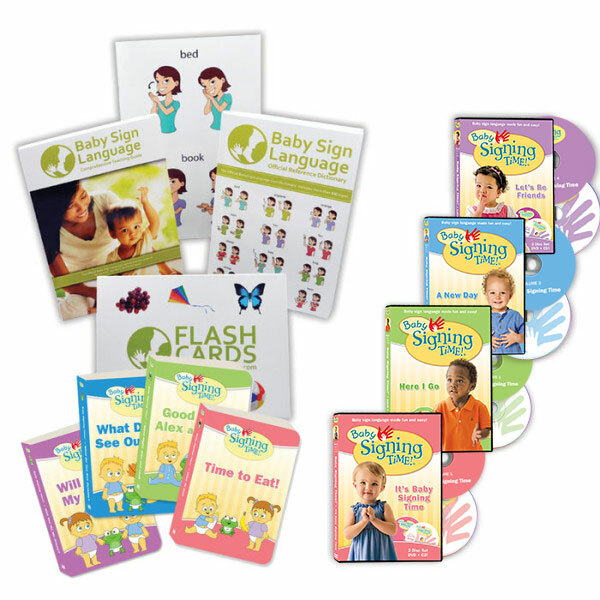 Baby sign language is transitional and mainly used to help your little one during the pre-verbal stage. 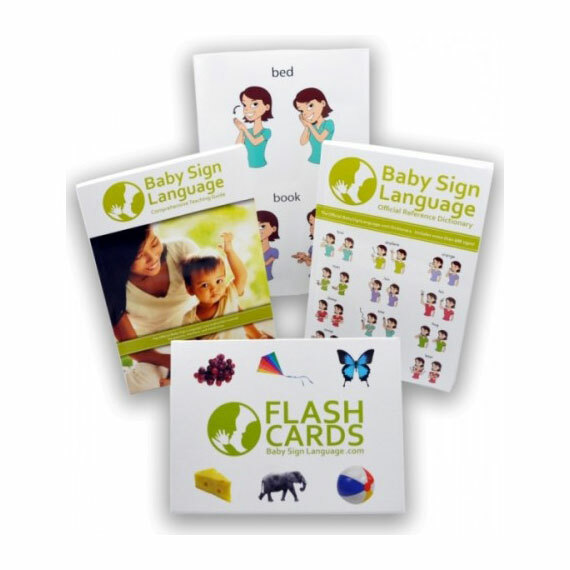 Once a baby learns how to speak there is minimal need for signing. 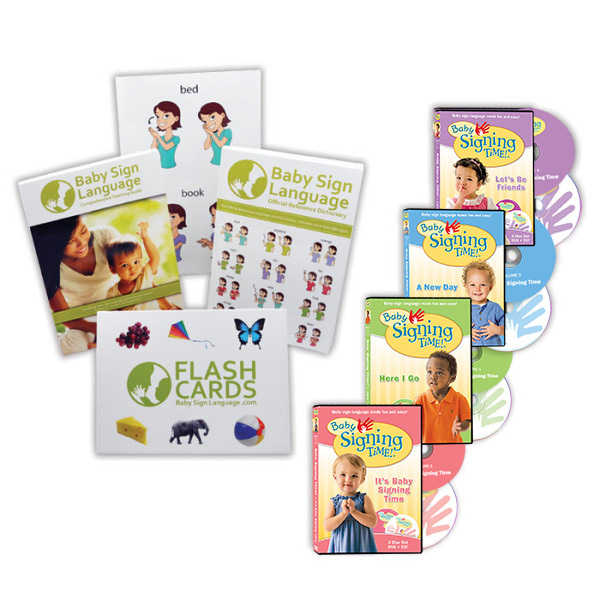 If your baby is speaking focus on enhancing his language skills. When he is older you can introduce sign language again to encourage multilingual skills. Great video, thank you so much! I teach a Dual Spanish/English class and sign language helps them remember their sight words in both languages.